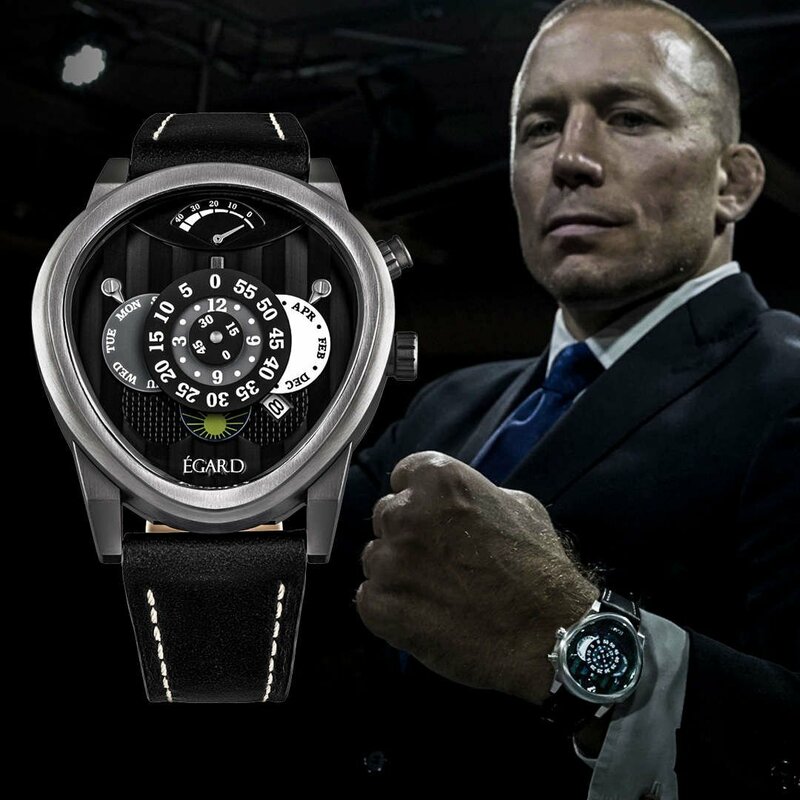 Rush is a masterful collection of Limited Edition watches designed by legendary mixed martial artist Georges St-Pierre (GSP) and myself, Ilan Srulovicz, CEO of Egard Watch Company, to honor a legacy as a lifetime martial artist and world champion MMA fighter. 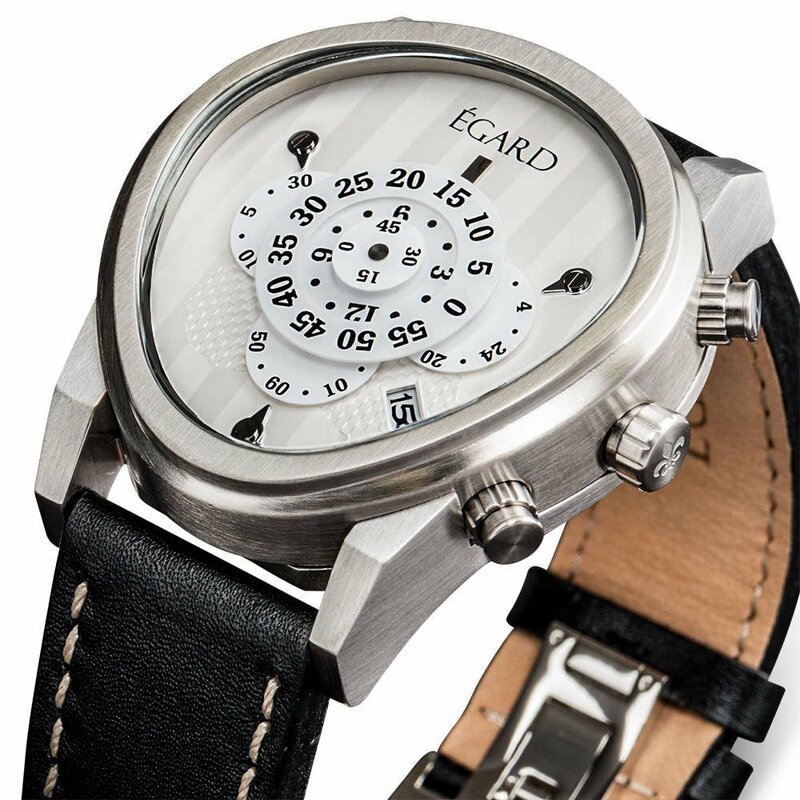 Egard & Georges worked for a over a year to create a revolutionary timepiece unlike any other on the market. the fourth fighter in the history of the organization to be a multi-division champion. 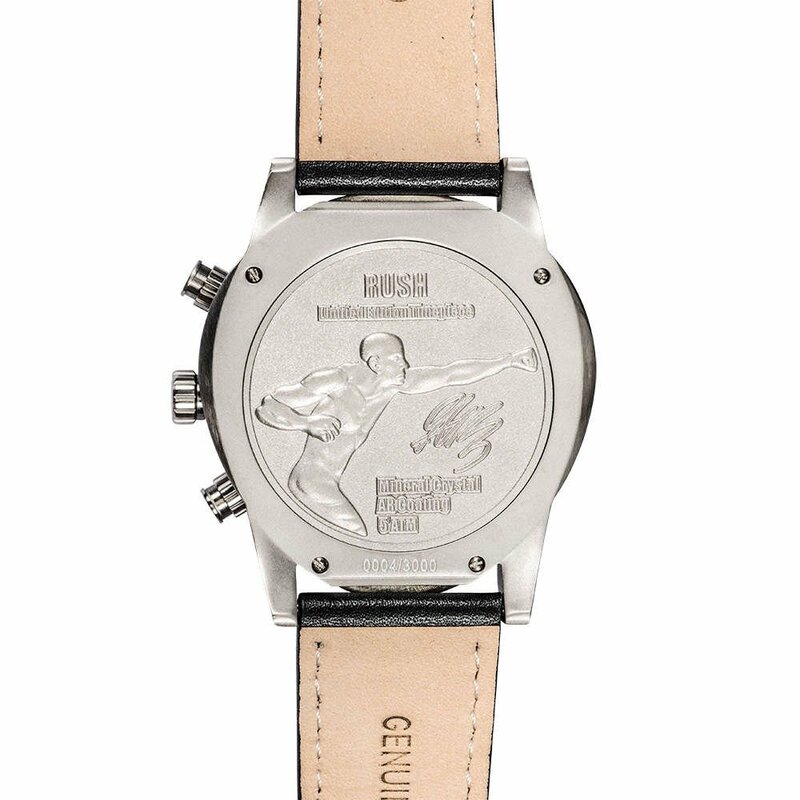 An incredibly designed caseback to honor Georges St-Pierre. Features include GSP's signature along with limited edition numbering and an engraving of his iconic superman punch! The oblong case and crystal found on the Rush piece is a trademarked specialty of the Égard brand. The sapphire crystal placed in the Rush is one of the most difficult crystal shapes to cut. The oblong nature of the crystal must fit perfectly in the case which is a challenge in itself. Our team spent over a year perfecting the technique of cutting the crystal perfectly. The crystal is curved on top and bottom. It has a curvature throughout the entire crystal as well to wrap the case. The Rush has a two piece case. This allows it to be significantly sturdier and have much cleaner and stronger coating. The curvature of the case allows the 43mm case to wrap perfectly to any wrist. How to tell time on the RUSH! My Egard anda my wife's bracelet. Wonderful products from a wonderful company. 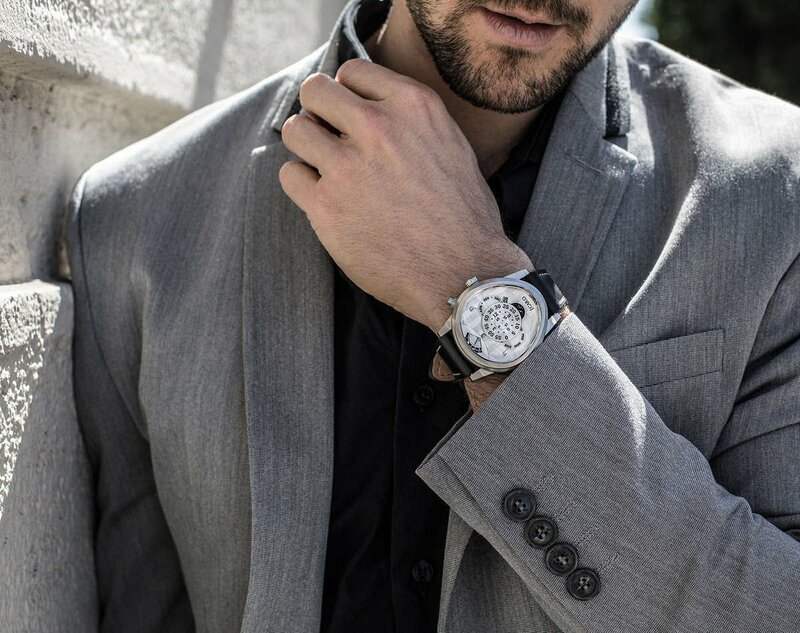 Very nice dress watch. good quality build. Priced about right for what you get.